Our team have over 20 years of experience when it comes to fitting flat roofing. The latest product to impress the marketplace is GRP fibreglass roofing, We believe that you will find us to be the only fibreglass roofing company that you will need in Glasgow. We are accredited specialists in the field of fibreglass roofing and our highly qualified skilled roofing team will fit or repair your fibreglass roof to the highest of standards. 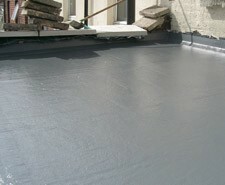 If you require a long lasting flat roof, then look no further than GRP fiberglass roofing. The product we use will last for many years to come and will enhance your Glasgow homes value and style. We will call at your home to assess your roof, talk to you about what is needed, and advise you on the best course of action. The size and shape of your roof doesn't matter. We guarantee that your GRP fibreglass roof will be fitted with maximum care and attention. 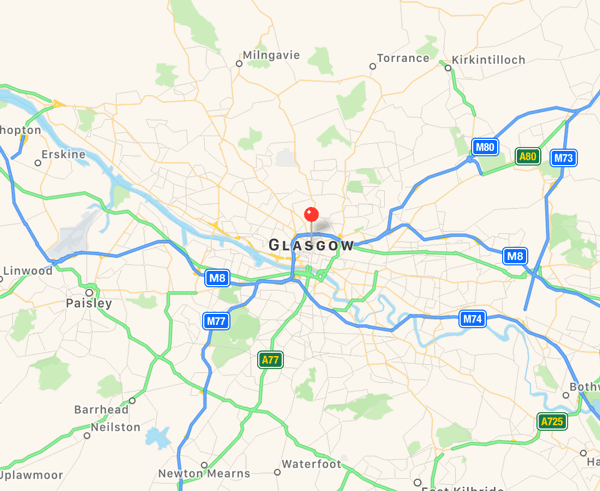 If you are in the Glasgow area give our team a call 0141 340 9459.